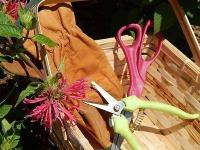 * Before you read on, be forewarned: Herbal tea gardening is addictive! Once you've tasted your own homegrown teas, you'll never settle for that store-bought junk again! 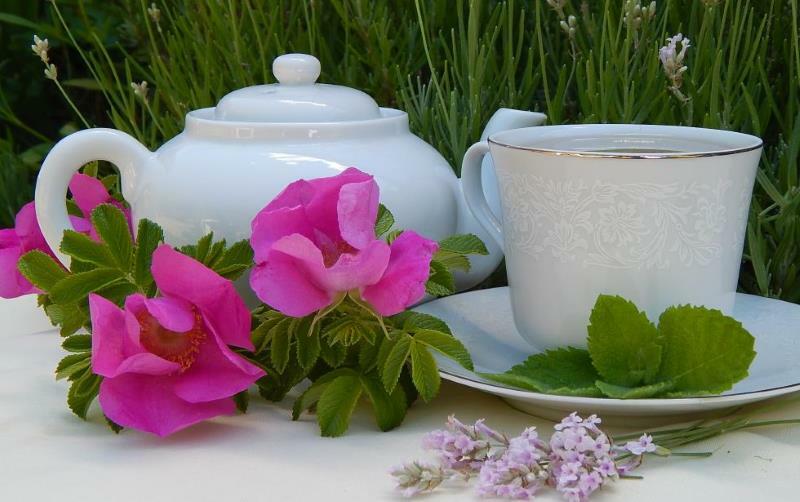 Simply stated ... homegrown tea is good for you, inside and out! You'll know exactly where your herbs came from and what they were fed. No chemical fertilizers lurking in your cuppa! You'll harvest and preserve your herbs at their peak, with tender lovin' care. No worries about ground-up dirt, mold or bugs in your brew! You'll have total control over what goes into your tea and what doesn't. No "added flavorings" that you don't like - or might be allergic to! What teas can you grow? 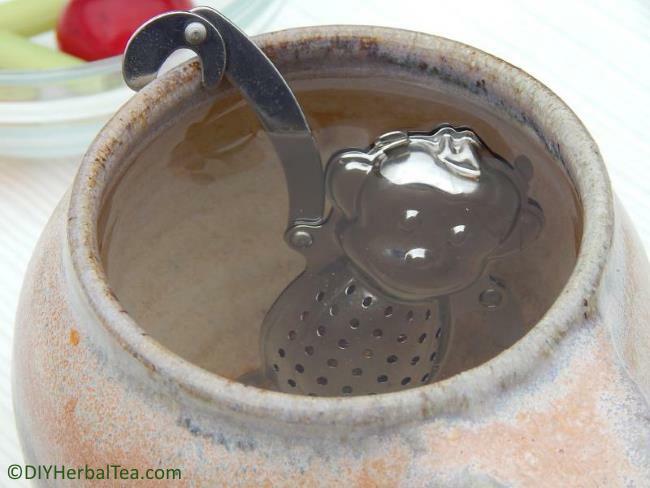 You might be surprised to learn that the best tea herbs will grow almost anywhere ... even in small spaces. Do you have an empty patch of soil in your yard, or room for a container or two? Plant a variety of exotic mints in a window box. 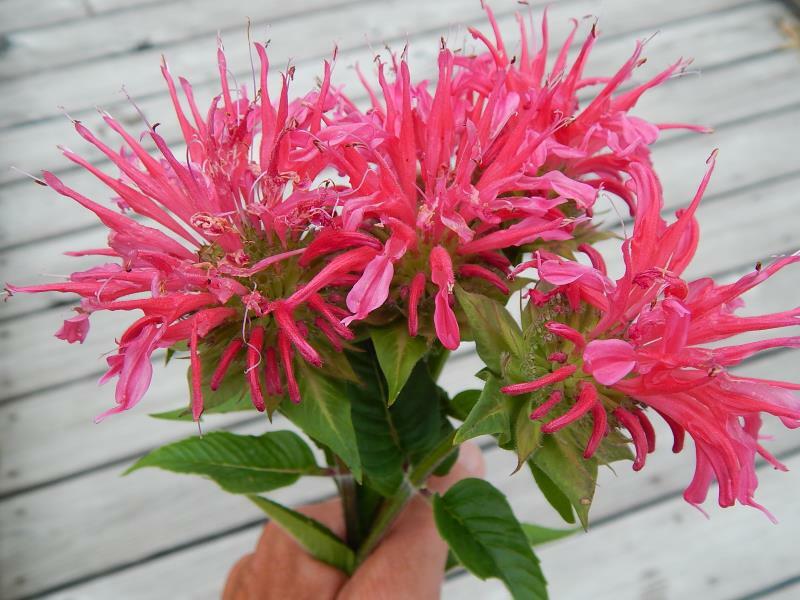 Grow sweet, fragrant lemon verbena on your deck. 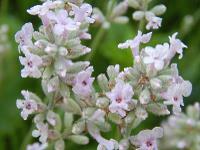 Fill a spot in your garden with pretty flowering herbs. 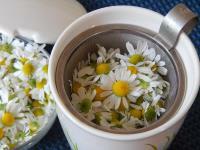 Before you know it, you'll be harvesting and sipping your own custom-blended herbal teas! 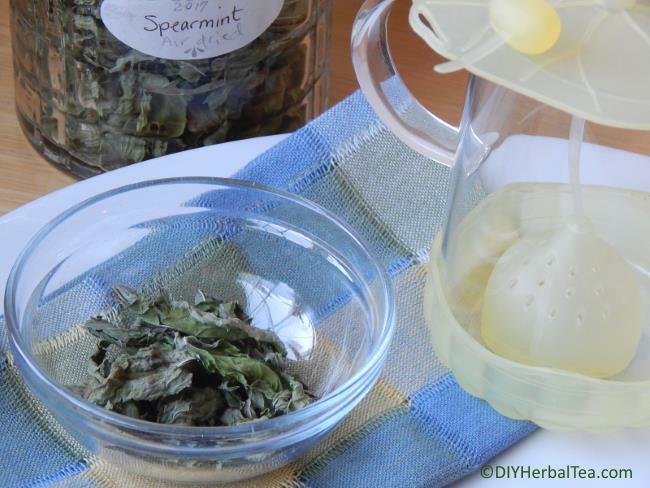 With easy-to-follow instructions and lots of photos to guide you every step of the way, DIY Herbal Tea makes growing, harvesting, and brewing your own herbal teas simple - even for the brownest-thumbed newbie. So grab your gardening gloves, and dust off your favorite tea pot. 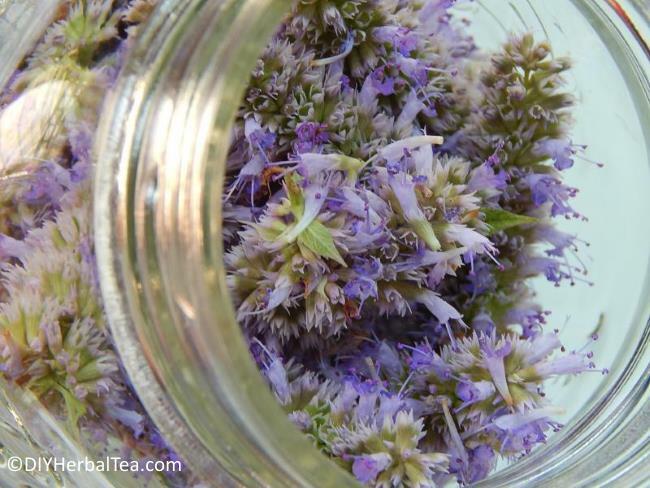 It's time to get growing DIY Herbal Tea!! FYI: If you make a purchase via a link on this site, I may earn a small commission on the transaction - at no added cost to you. Thank you!